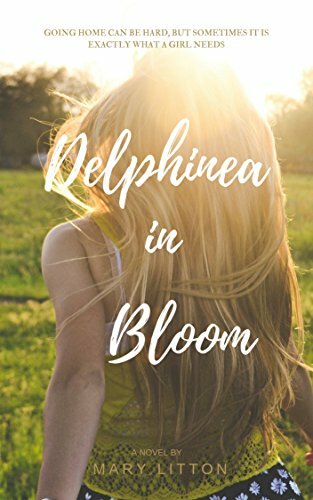 Delphinea thought she had achieved the perfect life - a great job in the big city and a handsome finance. But suddenly everything comes crashing down and she finds herself returning home to face a past as complicated and quirky as her name. Delphinea realizes that this is her home, whether or not her heart is in it. But slowly, she finds a new appreciation for her southern roots and learns that love comes in all sorts of whacky forms. But will she decide to stay?